Need Professional Concrete Paving in Druid Hills? 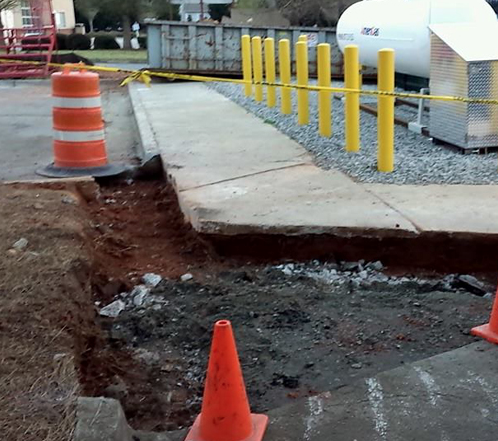 All Star Innovations offers Druid Hills concrete paving and concrete repair for a variety of concrete jobs including ramps, sidewalks, curbs, walls and parking bumpers. Our innovative concrete paving solutions use the most reliable paving methods available in order to prevent cracks from the get-go and begin the curing process. 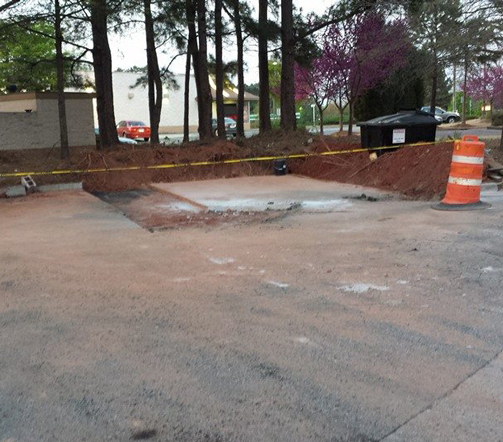 Our goal is to save our Druid Hills concrete paving clients from paying too much money and save valuable time to focus on more important matters. 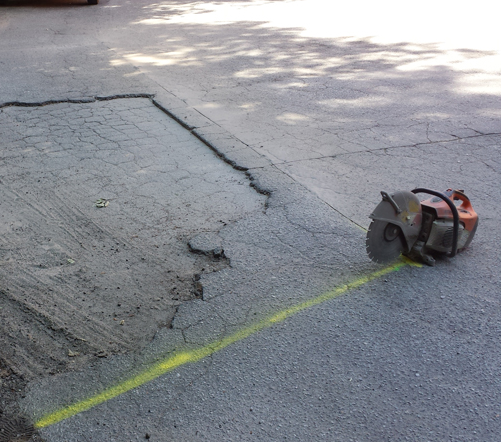 Get a free estimate today and leave the concrete paving in Druid Hills to us! Do you have an concrete paving job that requires new construction, repair, staining, sealing or striping in the Druid Hills area? Whether you have a single crack that needs to be repaired or an entire sidewalk that needs to be removed, reinstalled and cured we have the means to complete any Druid Hills concrete paving job. Call (678) 257-4004 or Get a FREE estimate for Druid Hills concrete paving.